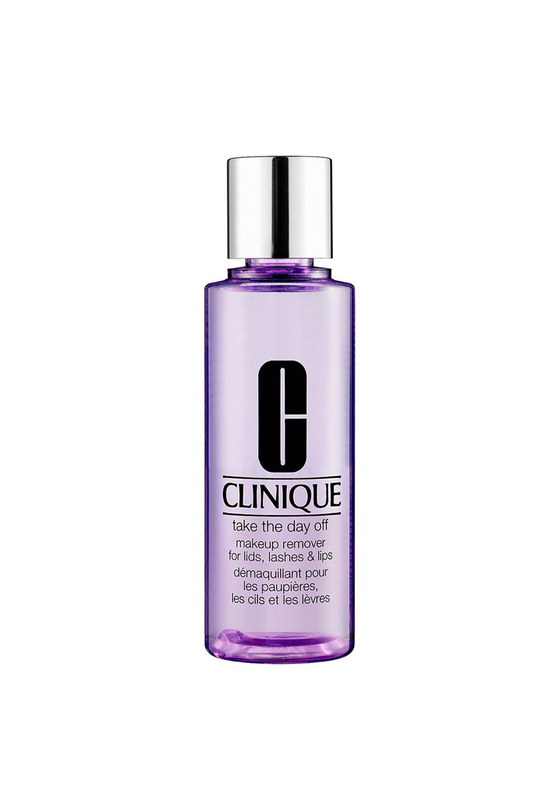 Clinique’s Take the Day off Makeup Remover dissolves long wearing makeup and waterproof mascara in a flash leaving the skin cleansed and refreshed. Suitable for all skin types the non- irritating, non- stinging cleanser is ophthalmologist tested and appropriate for contact lens wearers. 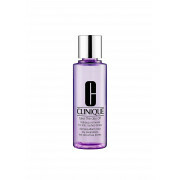 To use shake bottle well, saturate cotton ball sweep on, wipe off and rinse with water before reapplying makeup.